As per my earlier post (click here to see more), after attended the 3-days Agile course (to be more specific, the Certified Scrum Master course), I've been thinking how whether Agile framework is applicable for non-work (non-business project) related project/activity like investing. After some googling, I managed to find at least one sharing of applying Agile in Family Matter, in the form of TED Talk - Agile Programming - For Your Family (by Bruce Feiler). Enjoy this less than 18 minutes TED Talks which I thought is quite eye-opening, especially for the parents. The key take-away (for me) from this TED Talk is : never under-estimate the "self-organizing" power of your child (for that matter, anybody else). Next up, for me to explore further on the application of Agile in investing (if there is any relevance at all). 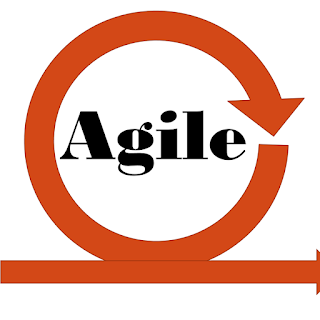 ghchua : Nice write-up on applying Agile to investment.